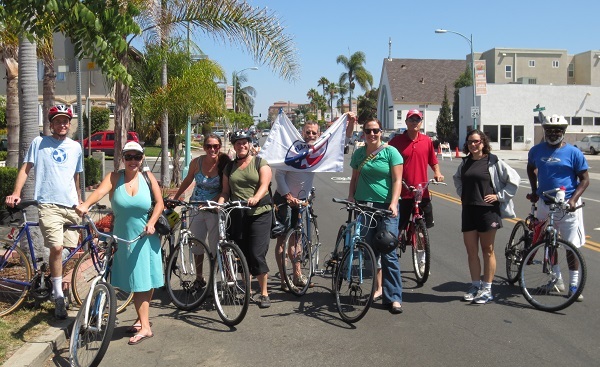 The San Diego Peace Corps Association offers one or two events each month. Events may be social, community service, or outdoor adventure activities. Events are announced in the e-newsletter and RSVPs are taken through E-vite. If you would like to be added to the E-vite contact list, please complete the form on this page. This will be a one-time book club! 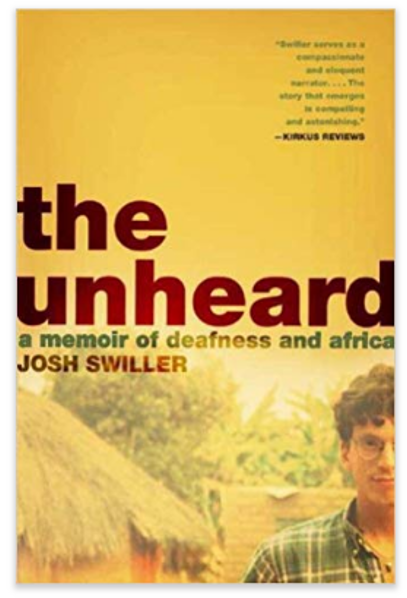 We’ll all read the same book and come together to discuss.The chosen book is: The Unheard: A Memoir of Deafness and Africa by RPCV Josh Swiller. Available at the San Diego Library (4 copies), Kindle, and Amazon. Please read the book in advance of our get together. This party is going to be IN TENTS! Join us for a campout at Lake Jennings. We will spend two nights camping - please BYO food & drinks with Saturday night being a potluck dinner so bring something to share! Each camper (including ALL children) will be asked to pay $10 to offset costs of firewood, campground fees, etc. Please click here to pay. There's only room for 30 so those first to respond and pay will be included on the camper list. Look forward to seeing you there! Please let us know if you need to borrow any camping gear or would like to carpool to maximize space. We have the group campsite reserved and are allowed 5 cars at the campsite. Additional vehicles or pets will be asked to pay an extra fee at the gate. For any questions, please contact Heather at 619-453-2725 or hkboomer@gmail.com. Join us for Earth Fair 2019! 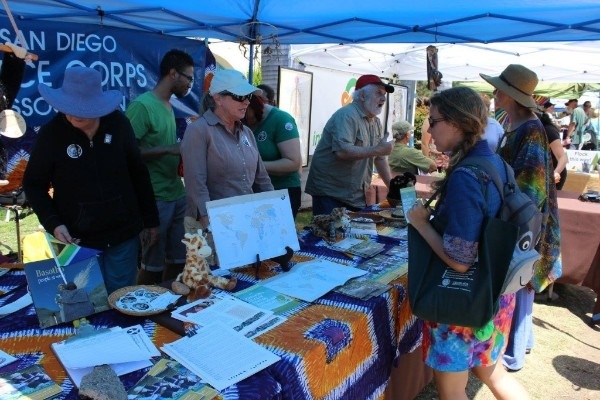 We had a blast last year and we hope that you can help out and then enjoy the many vendors, food, and music at the fair.If you join us, you’ll talk to people interested in Peace Corps, answer questions, and share about your Peace Corps experience. The Peace Corps Recruiter will also be there. 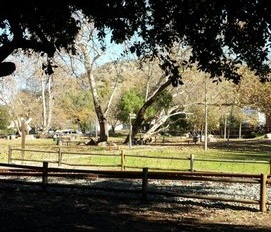 Please join us for a Peace Picnic and Annual Meeting at a beautiful park! SDPCA will provide light refreshments. Feel free to bring a finger food to share if you like! We'll have games (including the Geo Quiz), music, and a very brief meeting. Children are welcome. Please bring a chair. This is our Annual Meeting and we will be adding new members to our board. Let us know if you are interested in joining the board! 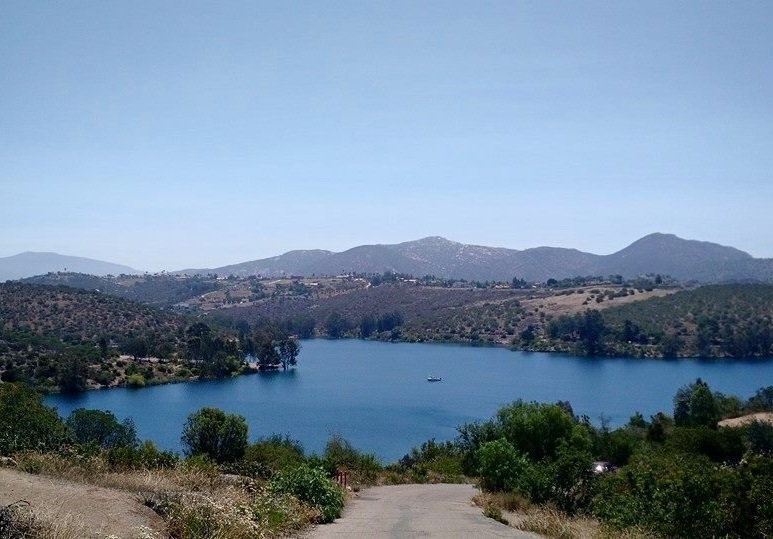 Old Poway Park has a lot to offer-- come early and make a day of it! Take a ride on the Poway Midland Railroad (opens 10am), browse the Boardwalk Craft Market (8am-2pm) or Farmers Market (8am-1pm), or visit the Heritage Museum (10am-2pm). Visit the park website for more details. 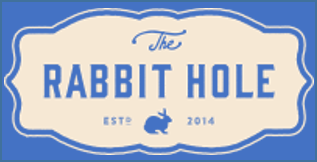 Join us for a casual gathering of conversation, networking, and fun!